I got the quad in Velours Noir thinking that I only have a few eyeshadow palettes that’ll give me a dramatic smokey eye. 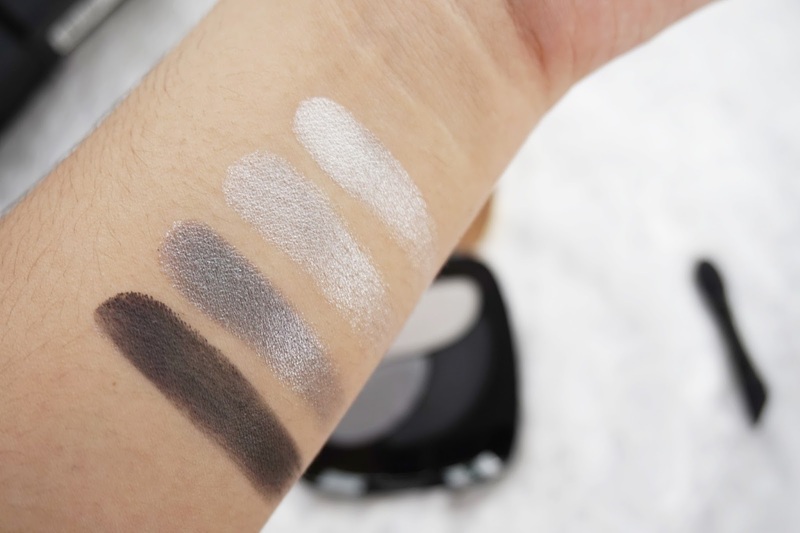 I completely ignored their quad with neutral and natural looking shades thinking that I already have a ton of those but right not I completely regret not adding it on my cart. 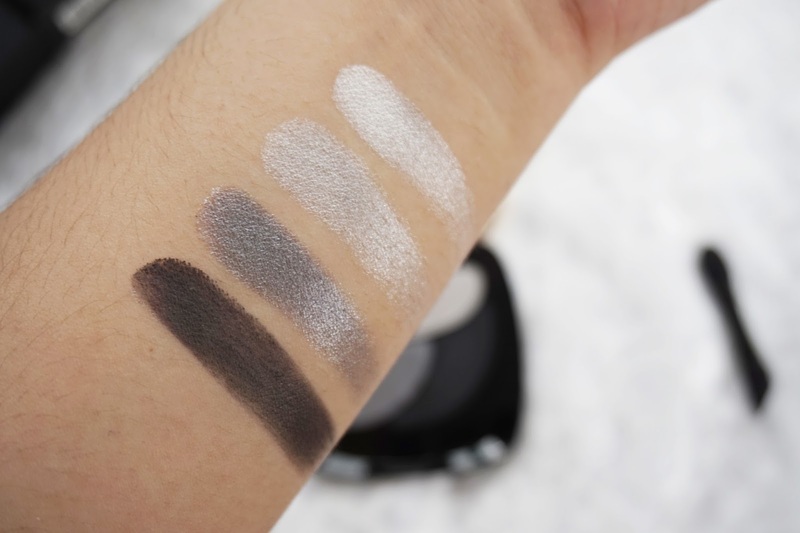 This is probably the best eyeshadow quad I currently have. Well, it comes with a sponge-tip applicator which is usually useless most of the time so I just tossed it out. Haha! Can you see the swatch? Holy smokes! 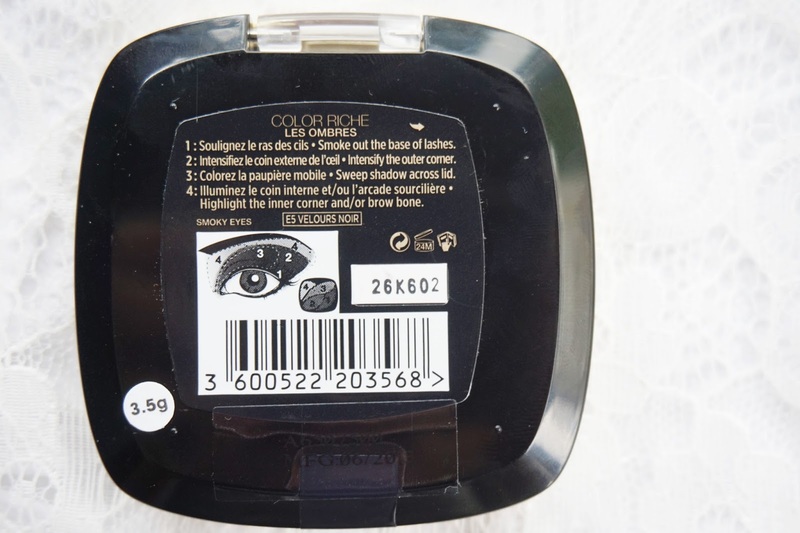 Believe it or not that’s just a single swipe of the L’oreal Color Riche Les Ombres Eyeshadow!! I am so shocked with how pigmented it is! 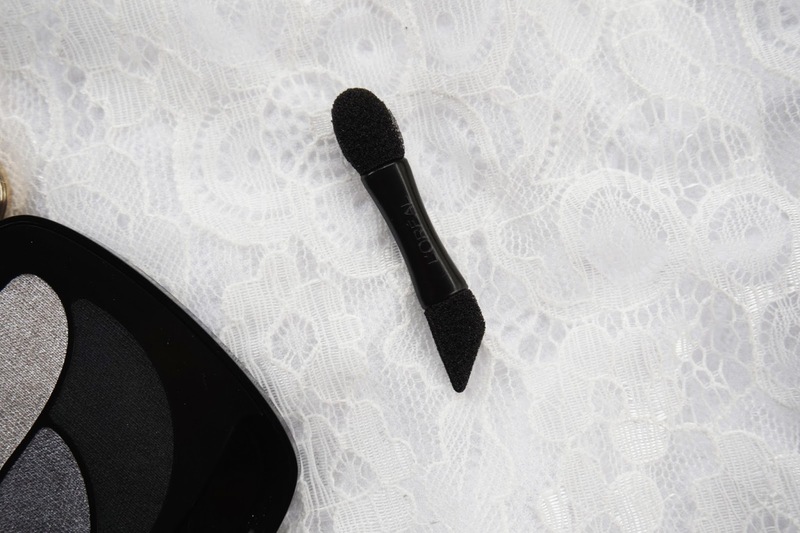 It glides smoothly on the lids too because it’s texture is almost buttery. I love it! I expected for the glittery shades to be less pigmented and for the dark shade to be a bit chalky but boy was I wrong! 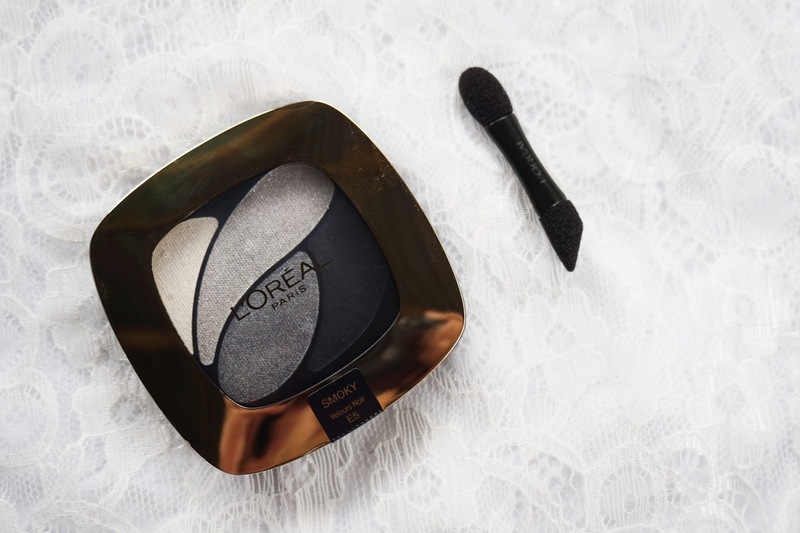 This eye shadow palette looks wonderful! I tend to just stick with browns and nudes but I should really branch out and try other color eyeshadows! These look amazing! 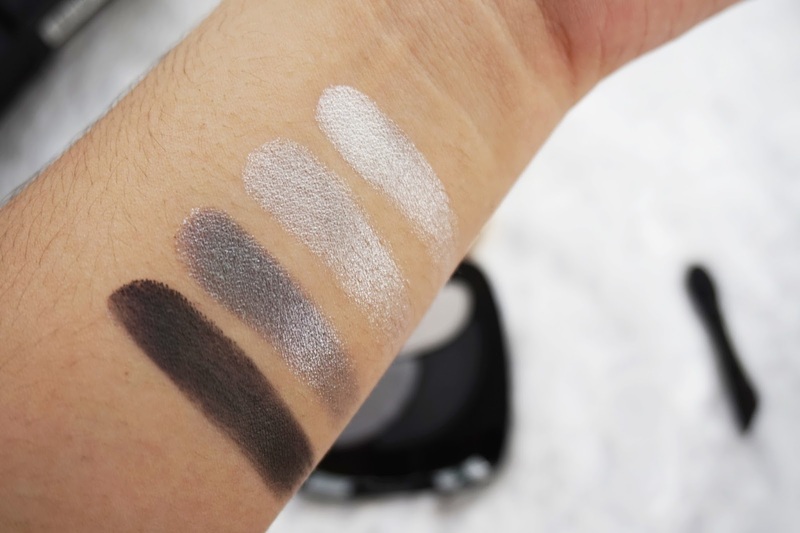 To be honest, I never tried L'Oreal eyeshadows before, but I definitely will in some near future, thanks to this review:) Have a great weekend! I throw out those small applicators as well. Not sure why they even put them in anymore 🙂 Thanks for the review!